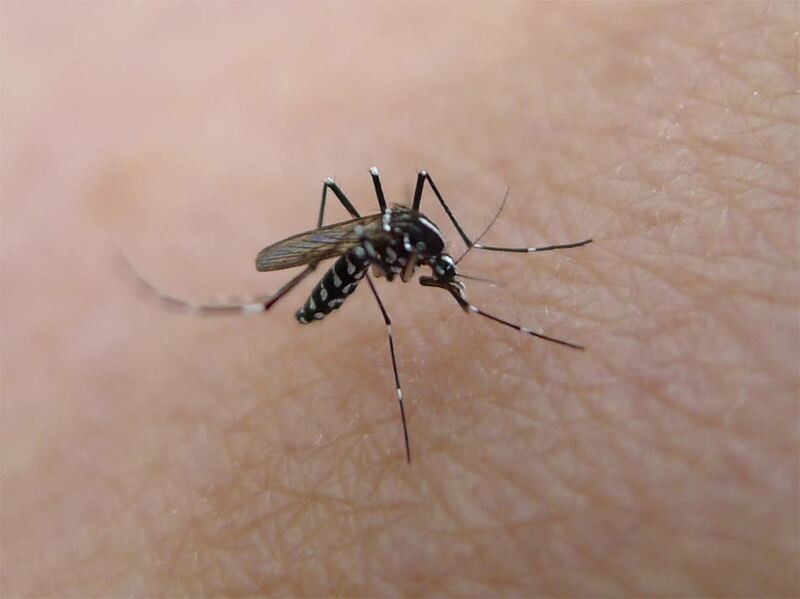 Home » 1mg News » Alert: Do not take Painkillers as Medicines for Dengue! Alert: Do not take Painkillers as Medicines for Dengue! You should also write medicine for dengue for unteachable area like village. A timely alarm by dr.najma,,,people should know it. Offcourse…can take after every 6 hrs. Right suggestion at the right time me.. thanx doctor..
How we can distinguish between malaria and dengue. Because both r same symptoms. Mr Irfan, Dengue fever is accompanied by severe body pains, bone pains and headache. The diagnosis can be correctly made by a doctor only. So, it is best to consult a doctor. Very nice information about dengue….bt why dr. Used falcigo (artimisnin compound) ….its not maleria..cn u explain it. Mr Bedi, the best precaution is to prevent stagnant water from accumulating in your home and neighbourhood, using mosquito replant nets and spraying DDT in water clogged places. How often can u take caripill in a day when u have symptoms of dengue developing? Thanks for information and suggestion. Very useful information for all.